Now that the summer is upon us, there are many naughty things that are so hard to refuse. What makes it hard is the time spent perfecting your summer body. Don’t go and ruin it now! That’s easier said than done. There is temptation everywhere, and sometimes it’s very hard to say no. Staying healthy is something that we decide to do, and us humans are very intelligent. Take technology for example, it has become so advanced nowadays. The things that we can do in medicine is extraordinary. There is so much out there. So, there is no reason that you can’t do the basics of keeping yourself fit and healthy, right? You should know by now how important water is. Especially during summer when the sun is shining and baring all of its heat. You may love to bask in the warmth all day. It’s easy to get dehydrated and not realize until it’s too late. Then you are dealing with all the negative effects of sunstroke. So, always keep water with you, and carry a bottle around in your bag. Refill it when need be. Also, water is so good for your skin and complexion. Think of all the beauty benefits too. – It even slows down the aging process! Barbecues are as bad as you make them. They only consist of the bread and butter that you put around the meat. 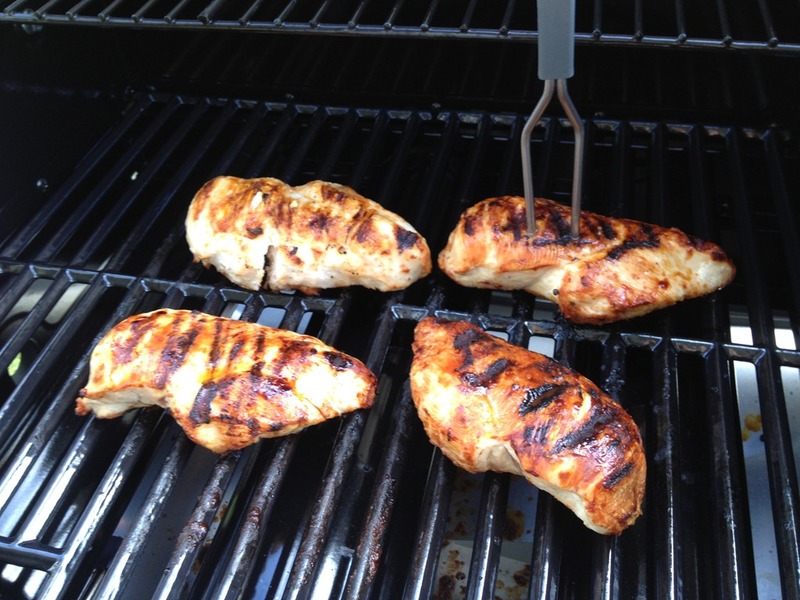 Barbecues are good for you and use a lot less fat than what you would use when cooking in a frying pan. Plus, they’re absolutely delicious. So you don’t need to feel guilty about them anymore, because they’re great. They also mix up the taste of eating your usual vegetables. It makes them more interesting to munch on. They’re chargrilled with a hint of steak juice – which you already know is to die for. Early and late night walks. When it’s really hot, the last thing that you want to do is start your exercise routine. The sun already exhausts you, and you don’t need that extra coat of sweat on top of your sweat. But this shouldn’t be an excuse not to stay active either. Luckily for you, there’s a solution. Get up early in the morning while the sun is still rising. Go for a walk to get in your dose of fitness. You can do the same in the evening too once the sun has gone down. This will make the air a lot more manageable now the sun is out of the picture.